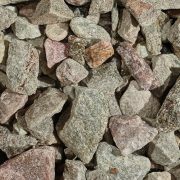 How Much Aggregate Do I Need for My Pathway? When starting any new pathway project, one of the first steps when assessing your construction needs is calculating how much decomposed granite aggregate you will need to complete your project. 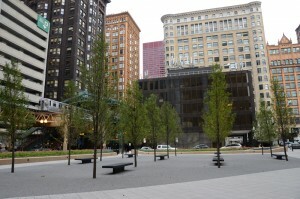 As a landscape architect or contractor, knowing exactly how much to specify or order is somewhat of an art. If you order far too much aggregate surplus, you could have just wasted part of your budget that could’ve been put elsewhere. Estimate too little, and you’ll endure the burden and costs of shipping what little amount of material you need to complete the pathway, on top of delays on the jobsite. 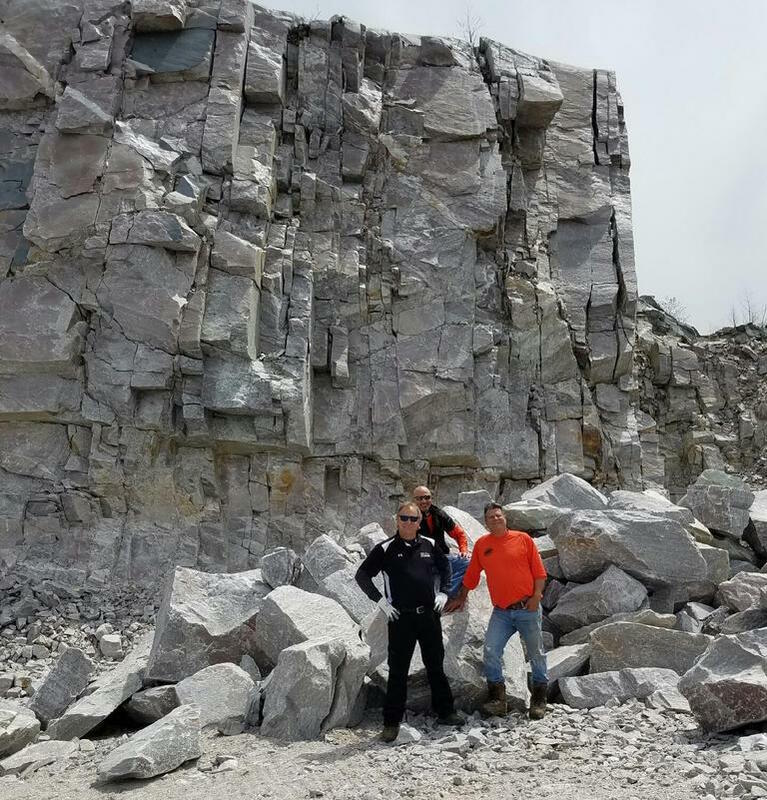 With our experienced team members and innovative online tools, Kafka Granite is here to help you through the entire ordering process. 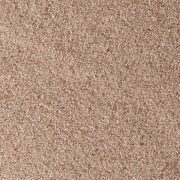 Our experts can help you determine how much decomposed granite you’ll need in tons depending on the purpose of your pathway, or you can utilize our easy-to-use coverage calculator to help you find an accurate estimate according to your measurements. When planning for a pathway project, there are a number of factors that should be taken into consideration. 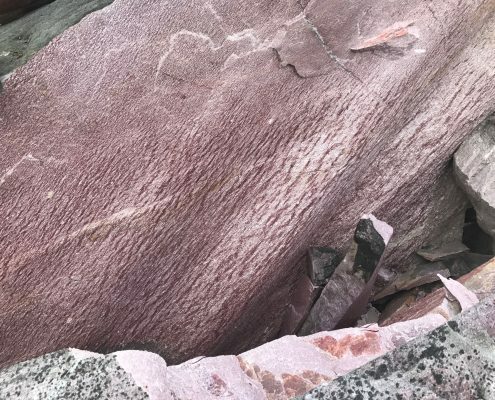 Whether it’s color or permeability, decomposed granite aggregate pathways have quite a few variables that need to be figured out before investing in the material. How Deep Should Your Pathway Be? This is one of the main determinants for how much material you should use. Measurements you need to know before ordering pathway materials include the path’s length, width, and depth. While you may already know its projected length and width, which will help you determine its area in square feet, do you know how deep your pathway should be? 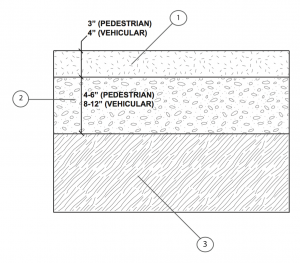 Kafka recommends going no shallower 2″ compacted for wax polymer pedestrian pathways and 3″ compacted for standard or stabilized pedestrian pathways. 2” Deep: A 2-inch depth is only suitable for a pedestrian-traffic pathway using wax polymer pathway mix. It is not recommended to intall any standard or stabilized pathway at a 2-inch depth. 3” Deep: A 3-inch depth is necessary to create a standard or stabilized pathway suitable for pedestrian traffic. A 3-inch depth is also required to withstand vehicular traffic using wax polymer pathway mix. 4” Deep: A 4-inch depth should be used for standard or stabilized pathways that will sustain heavier traffic weight. If vehicles will use your standard or stabilized pathway, plan for this depth. 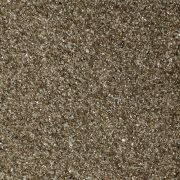 Kafka Granite most commonly sells decomposed granite aggregate by the ton. This calculator will help you determine how many tons of DG is right for your project. Simply input the square footage of your crushed stone path and discover an estimate for how much you need based on the pathway’s depth. In addition to the depth of your pathway, you should consider what mix of aggregate your project would benefit from the most. Kafka offers three DG pathway mix options: standard, stabilized, or wax polymer. 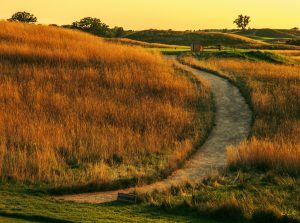 Standard Pathway Mix: Durable, beautiful, natural and environmentally friendly—it’s hard to beat the value of standard DG pathway mix. With a specific size of ¼” minus with fines, our standard mix is the ideal size for perfect compaction while still allowing water to permeate and recharge the earth below. Choose this option if your pathway will be serving as a low-traffic walkway, nature path or rustic garden trail. 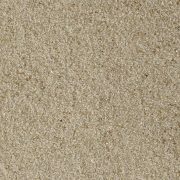 Stabilized Pathway Mix: The core of our stabilized pathway mix is a similar mix design as the aforementioned standard mix, but a stabilizing binder is preblended to the DG. We have different stabilizers available depending on factors such as your pathway’s climate, slope, use, etc. 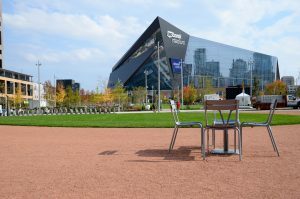 Stabilized pathway mix is more durable than standard mix as it resists the erosive effects of weather and traffic better—all while retaining its environmentally friendly permeability. 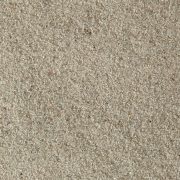 Wax Polymer Pathway Mix: The toughest of pathway mixes, wax polymer pathway mix combines crushed stone with engineered polymers. Wax polymer pathways require no water during installation. 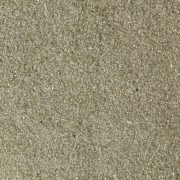 When looking for a dustless, sealed, non-permeable pathway material that looks far more natural than asphalt or concrete, this wax polymer pathway mix may be just what you’re looking for. Consider this option if your pathway is going to be in a particularly well-traveled area since it simply doesn’t get muddy—no matter the rainfall. Wax polymer is incredibly strong and durable, meaning it can stand up to the heaviest foot traffic. 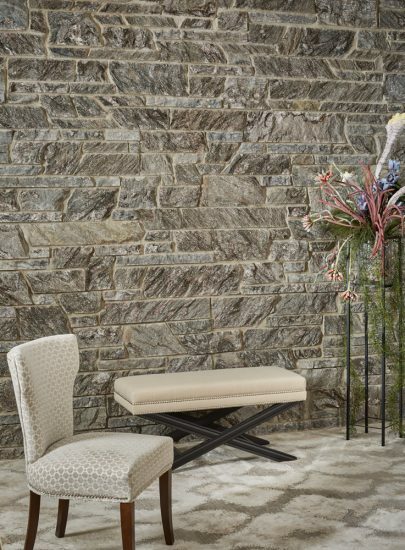 Lastly, consider the color of crushed stone that would go best with the pathway’s surroundings. 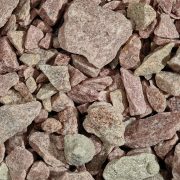 Kafka offers nearly 50 colors of crushed stone and recycled materials, so you aren’t restricted to only a few common colors. Make your pathway pop or blend in; modern or rustic. The choice is up to you. Your project is important, so making sure every checkpoint along the way goes as planned, including ordering the right amount of material, is crucial. By simply plugging in the square footage of your pathway, you’ll be able to create an estimate for how much material to order using our calculator above. 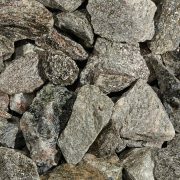 This crushed stone pathway coverage calculator can help you determine your budget and overall needs. 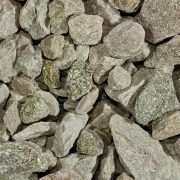 Assess what type of traffic your pathway will endure, determine what pathway mix will work best for your project, pick just the right color and there you have it—the perfect decomposed granite pathway mix for your project. Contact us today and let’s start building. https://www.kafkagranite.com/wp-content/uploads/2017/06/GrandeCheeseStabilizedCaramel-2-e1496348438837.jpg 662 1000 Tiffany https://www.kafkagranite.com/wp-content/uploads/2018/03/KG-6-e1521664053657.png Tiffany2018-01-30 20:21:282018-02-06 21:28:01How Much Aggregate Do I Need for My Pathway?